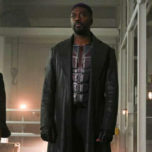 Supergirl Season 3 Episode 13 Photos: "Both Sides Now"
It was recently revealed that Reign has “friends” hiding out on Earth to help her in her mission, and Kara and her team come face to face with one of them in Supergirl Season 3 episode 13, titled “Both Sides Now”. 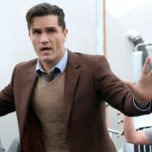 The CW just released the official photos gallery for this episode, which will air Monday, February 5 at 8/7c. In this episode, we meet World Killer, Purity, played by Krys Marshall (This is Us). When Marshall was cast, it was announced that her character, Julia Freeman, was a 20-something musician living near National City and a connection to Reign. It will be interesting to see if Julia is like Sam in the sense that she isn’t aware when she transforms into Purity, or, if Julia’s fully aware of her World Killer alter ego and just pretending to be innocent. 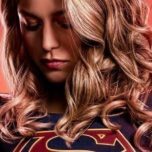 As referenced by the episode synopsis, it certainly seems as though the Danvers sisters will have different opinions on which theory they believe. This is the final episode before the show enters a 9-week spring hiatus and Legends of Tomorrow takes over in its place until April 16. 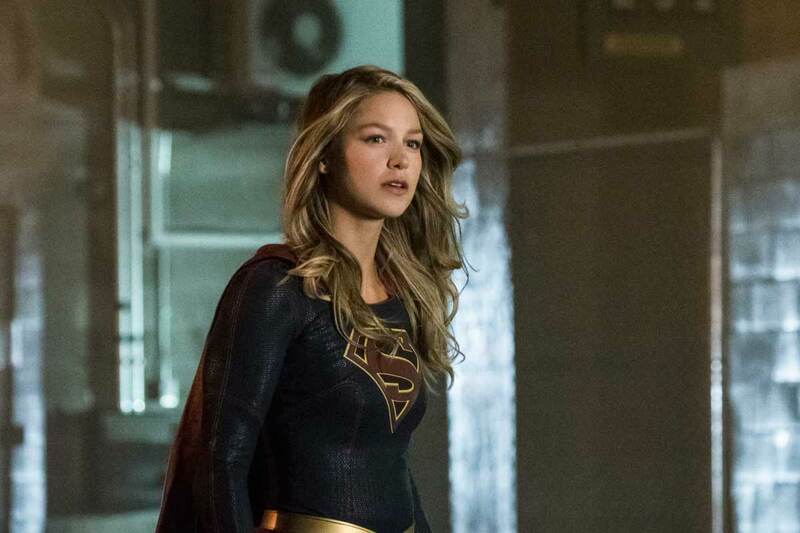 Upon her return, the Girl of Steel will continue her battle with Reign in new episodes that will be airing non-stop until the season finale in June. Check out the official episode gallery below. 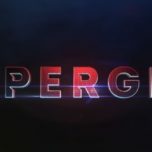 Supergirl Season 3 airs Monday nights at 8/7c on The CW!